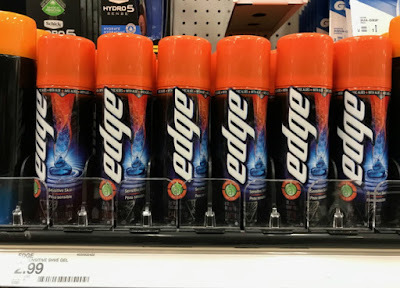 The Target Saver: Target: Crest Toothpaste 4.6 oz - ONLY $0.49! 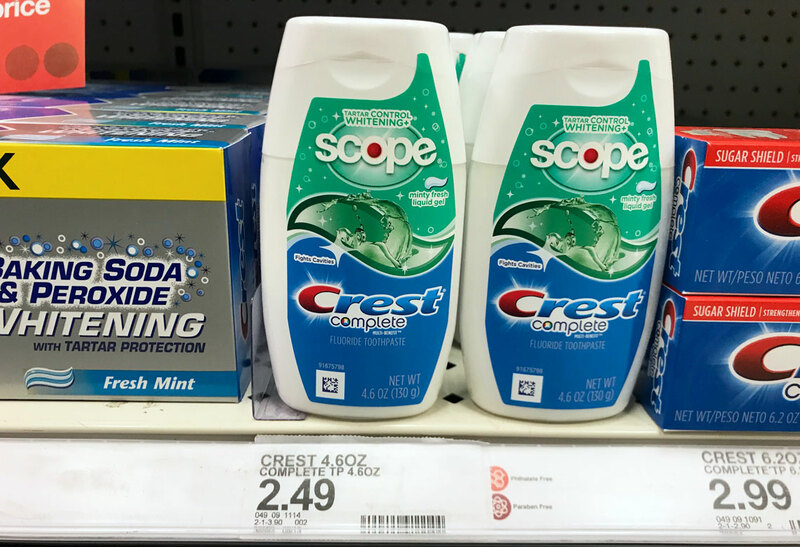 Target: Crest Toothpaste 4.6 oz - ONLY $0.49! No Coupons needed! 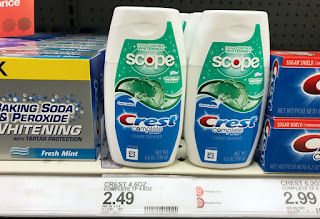 Score a stock-up price on Crest Toothpaste at Target! 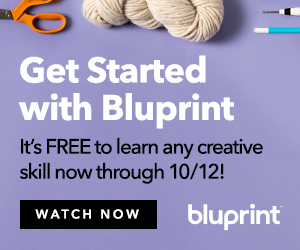 All you need is a Cartwheel offer to save 80% on the regular price. 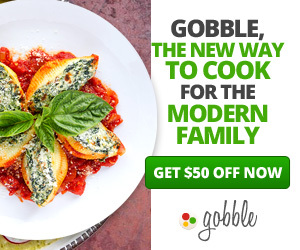 If you have already used the Cartwheel, there is also a coupon from the Procter & Gamble coupon insert in the 11/25 Sunday newspaper.